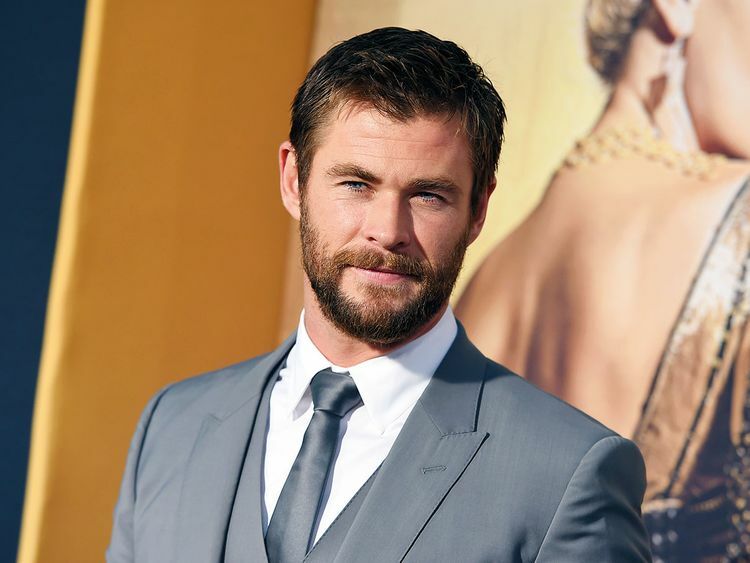 ‘Thor’ star Chris Hemsworth has revealed that he would “love to” play fictional spy James Bond after actor Daniel Craig quits. The actor, 35, expressed his interest in the role while talking with Balance magazine, after the publication pointed out his critically acclaimed performance as British Formula One driver James Hunt made him a perfect candidate, reports Daily Mail. “When we were shooting ‘Rush’, someone had said that and I thought, ‘Cool, if this is my audition tape, then great’. I don’t think you’ll ever meet anyone who doesn’t want to have a crack at James Bond. I’d love to do it. “But that’s up to so many elements and is way beyond myself; it’s not one you can pitch yourself on to either,” said Hemsworth. “It’s something that the community of Bond fans, (producer) Barbara Broccoli and the whole crew there agree on, and it has to be a very organic decision from them. There have been a lot of names thrown out there and a lot of brilliant people can tackle that one,” he added.